By earning its first-ever Oscar nomination for best picture with "Roma," Netflix has propelled itself into Hollywood's club of elite filmmakers, but the streaming giant's hybrid business model still hasn't won over its sharpest critics. 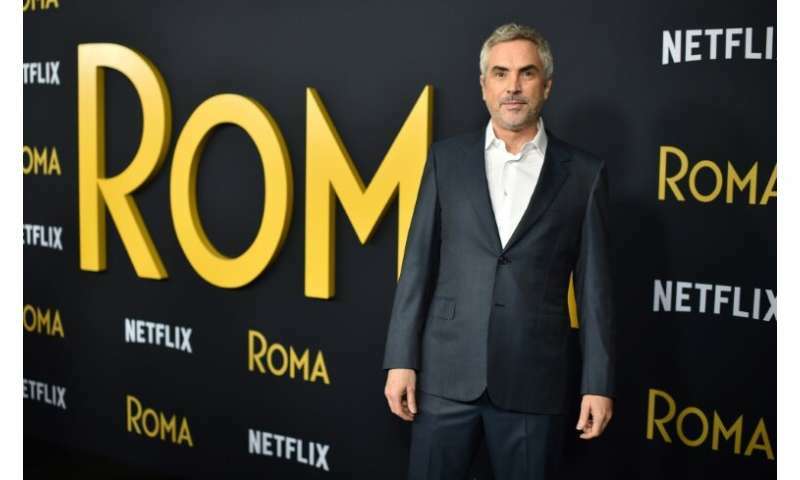 Netflix on Tuesday earned a whopping 10 nominations for Alfonso Cuaron's cinematic love letter to his childhood in Mexico City, three more for "The Ballad of Buster Scruggs" and two for documentary shorts. Also on Tuesday, it joined the Motion Picture Association of America, the powerful lobbying group—until now the stomping ground of traditional film studios Disney, Fox, Warner Bros., Universal, Sony and Paramount. "Joining the Motion Picture Association further exemplifies our commitment to ensuring the vibrancy of these creative industries," Netflix chief content officer Ted Sarandos said in an MPAA statement. While it has progressively been welcomed at most major film festivals, Netflix still finds that Tinseltown's red carpet is not fully rolled out—with theaters up in arms about its unique position as a distribution king and A-list content provider. After the Oscar nominations came out, mega-theater chains AMC and Regal—by far the top two in the business in America—announced that "Roma" would not be screened in their annual best picture showcases. AMC said that as the film was never licensed to the chain for screening upon its release, it would not show it now. In all, "Roma" was shown in roughly 900 theaters around the world—more than any other Netflix film, but far short of the norm for a usual wide release. Netflix never released any box office data. "We are beginning to have our original movie offering mirror the success of our series offering for consumer enjoyment," it said in a letter to shareholders last week. "People love films... at home and in theaters." The streaming pioneer mounted an aggressive—and expensive—awards season marketing campaign, hosting events, renting billboards in Los Angeles and even sending swag to journalists, according to reports. Of course, Netflix—home to hit series like "Orange Is the New Black" and "House of Cards"—has been in the film business for several years, but mainly producing documentaries. But top directors like Cuaron, Martin Scorsese and the Coen brothers ("Buster Scruggs") have been turning to it more and more, finding that the company is amenable to their exacting standards. Netflix has succeeded in attracting top acting and directing talent—here, Oscar-winning actress Sandra Bullock is seen at the New York premiere of Netflix's "Bird Box"
Top acting talent has been on board for the shift as well—Oscar winner Sandra Bullock starred in last year's cult phenomenon "Bird Box." When it published its results last week, Netflix gave more detailed viewership statistics than ever before—and said 80 million households had tuned into the film—or 58 percent of its subscribers. While Netflix made some good-faith efforts to gain Hollywood's acceptance, it did so while only making minor concessions—and no changes to its business model. It only waited three weeks after the release of "Roma" in theaters to put it up on its platform—far less than the 90 days that cinema owners ask studios to hold back. Among the roughly 8,000 voters at the Academy of Motion Picture Arts and Sciences, who will choose the Oscar winners, there are some who believe "that a vote for 'Roma' is a vote for Netflix... a company whose streaming model is destroying the traditional film business," said Nicole Laporte at business magazine Fast Company. For Aswath Damodaran, a professor at New York University's Stern School of Business who has researched the company's business model, Netflix's top brass "don't want to be in the movie business. They want to be in the subscriber business." 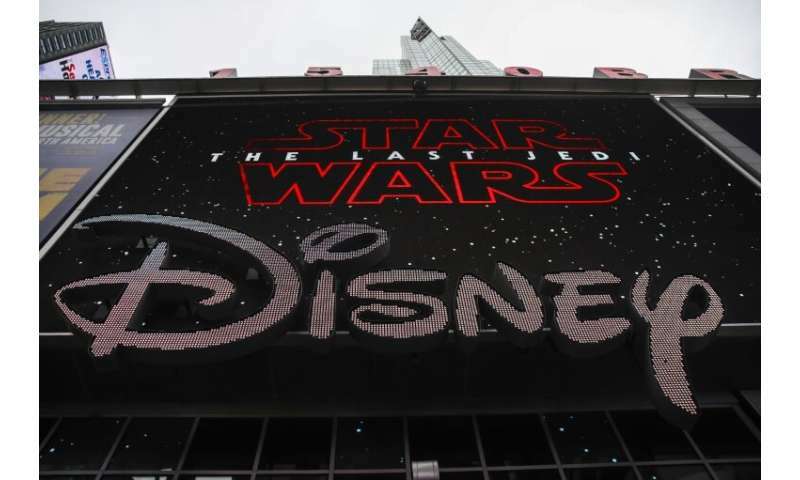 And with the exception of Disney—which has trump cards in its arsenal like Marvel Studios, Pixar and the "Star Wars" franchise—"the rest of the movie business is being destroyed" by Netflix, he said. "Netflix is pushing up the price of production, the price of content and it's pushing them out of the business." Analysts say the platform may spend up to $15 billion on content production in 2019—more than all the major Hollywood studios combined. 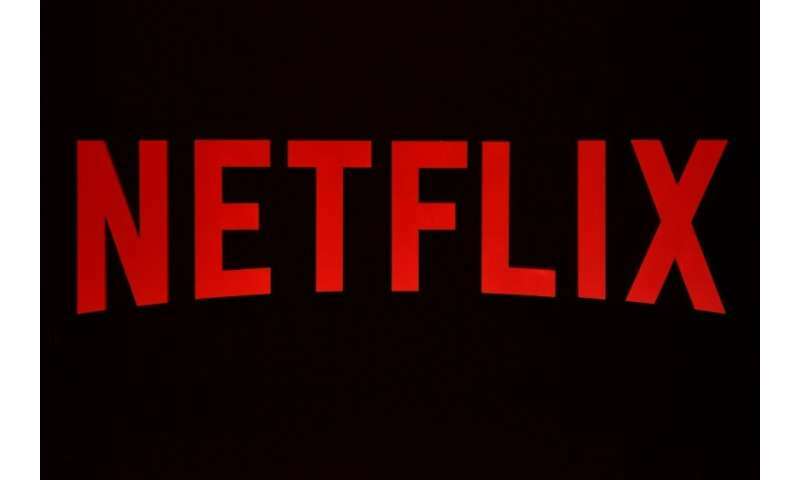 Damodaran nevertheless says he is "concerned" about Netflix's strategy, "simply because of the amount they're spending on content." While he emphasizes that the company is hardly in any financial danger, investors could grow skittish if the company continues to grow without generating commensurate cash flows. "The question I've always had for them is—how do you get off the treadmill?" Damodaran said. "Subscribers have almost been conditioned to expect 100 new movies—and TV shows every year. I don't see how they can stop doing it."